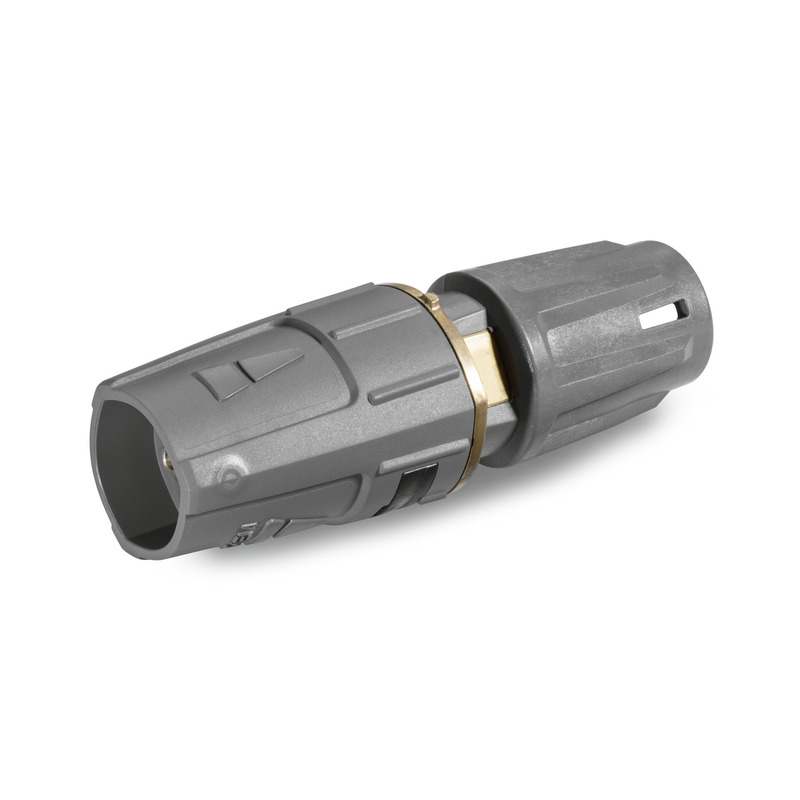 Triple nozzle 040 41170330 https://www.kaercher.com/ae/accessory/triple-nozzle-040-41170330.html Triple nozzle with manual nozzle changeover. Convenient spray adjustment. For machines with an injector, the low-pressure flat stream is useful for cleaning agent suction and application. Connection M 18 x 1.5.